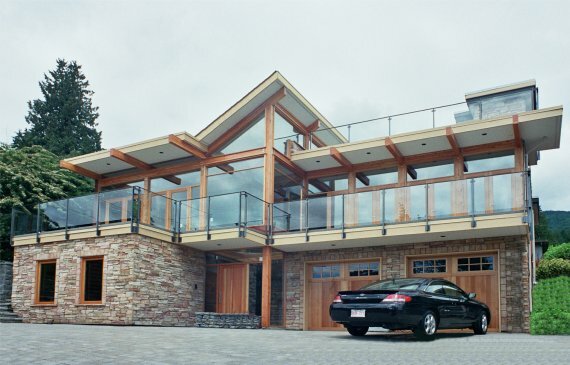 I was supposed to include this in the House Photo Challenge yesterday, but better late than never. 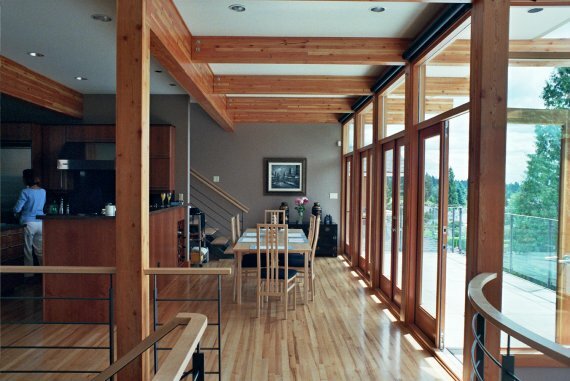 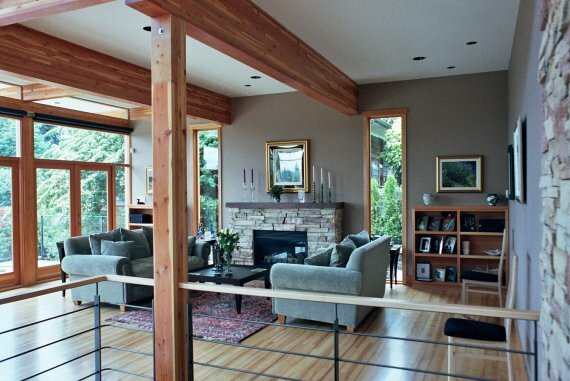 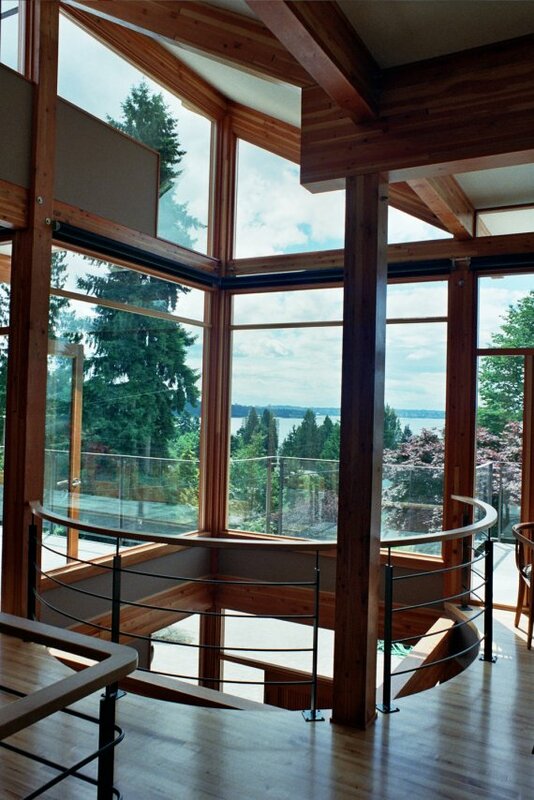 Eric Rojo sent us these photos of a house he designed in Vancouver, Canada. 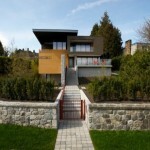 Although he works for CEI Architecture, he also designs houses on the side like this one he did for his brother-in-law.